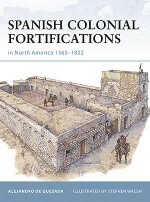 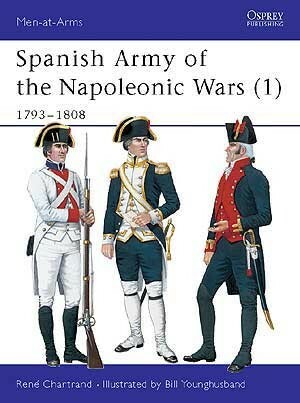 The Spanish Army was transformed during the 18th century by an influx of progressive officers who modernised and expanded it. 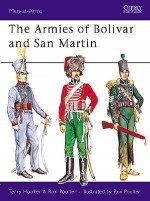 It was closely modelled on the French armies of Louis XIV and Louis XV in tactical doctrine, organisation, armament and uniforms. 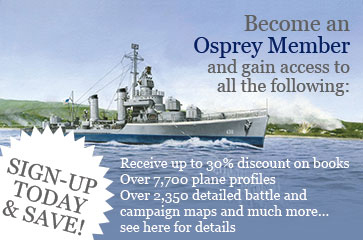 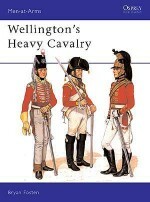 In battle, they were often brave to the point of carelessness, and were thus sometimes difficult to control. 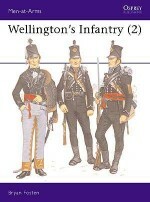 The army also had several Swiss and Walloon regiments, less given to all-out attacks, but renowned for their steadiness under fire. 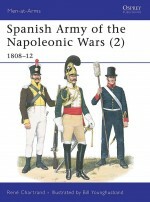 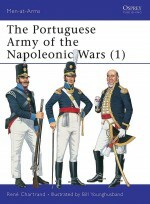 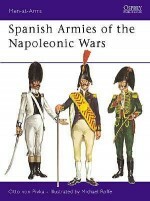 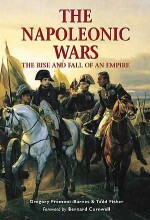 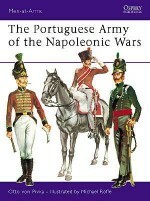 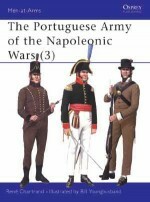 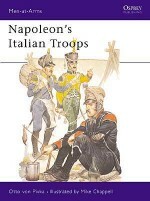 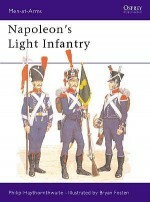 In this first of three volumes, Réne Chartrand examines the organisation and uniforms of the Spanish Army of the Napoleonic Wars.